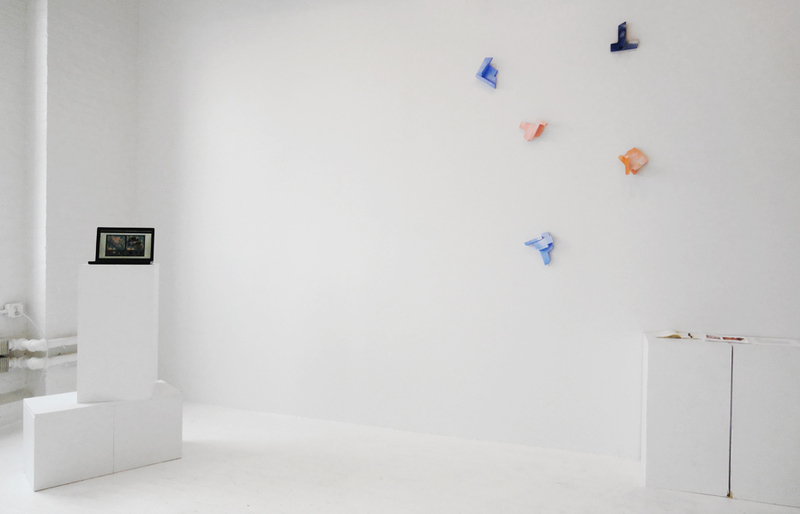 STADIUM is pleased to announce the exhibition event Bcc#7, curated by David Harper and Karen Archey, to take place Friday, March 9, 2012 from 6-9pm. The documentation and remnants of the event will be open as an exhibition through Saturday, March 17. 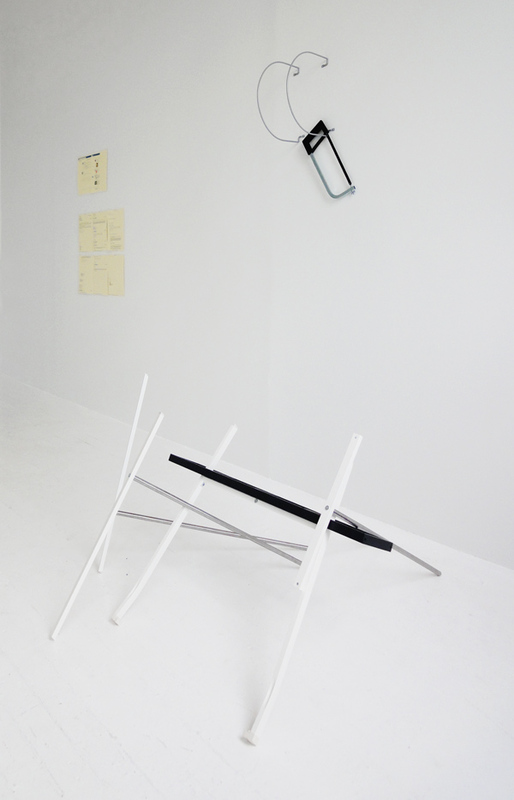 “Bcc,” an acronym for “blind carbon copy,” is an exhibition format originated in April 2011 in Berlin by Aurélia Defrance, Julie Grosche and Aude Pariset, in which all materials exhibited must be digitally transferred and received. 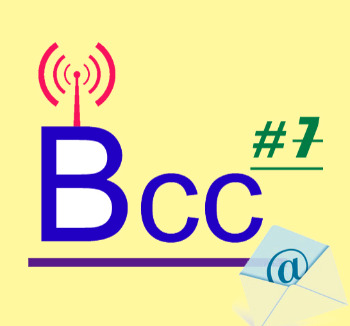 As there have been recent, major shifts in how we exchange information, oft using abbreviated modes of communication, Bcc seeks to reflect this sentiment in medium and message. 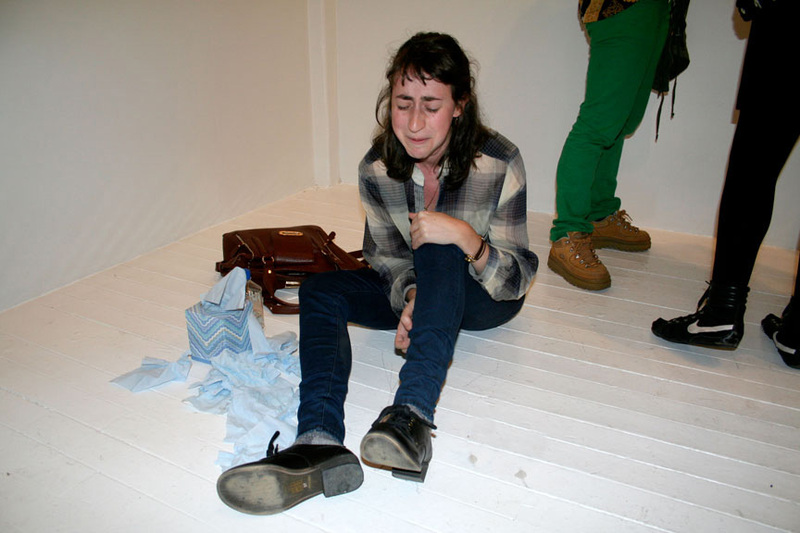 For this iteration of Bcc coinciding with the 2012 Armory Show, the curators have paired six European and six New York-based artists to utilize the format and structures of social networking and microblogging as the means of transmitting instructions for the creation of six new, collaborative artworks. Each European artist’s instructions have been transmitted through the social media of their choice, limited by its predetermined parameters, and will be completed by their American counterpart. While these limitations may present a challenge to some, others will find freedom through the reduction of dictation to its smallest character count. Ultimately, and of the utmost importance, Bcc#7 seeks to foster conversations between artists working in various international locales. Participating artists include Europeans Juliette Bonneviot (Berlin), Tiril Hasselknippe (Malmö), Lars Holdhus (Amsterdam), Bitsy Knox (Brussels), Eilis McDonald (Dublin), and Ben Vickers (London); and New York based artists Leah Dixon, Ann Hirsch, Anna Lord, Erica Magrey, Kate Steciw, and Artie Vierkant.